Huawei P20 Pro is the world’s first smartphone with three rear cameras. On the day of its release, it has been highly praised by consumers. 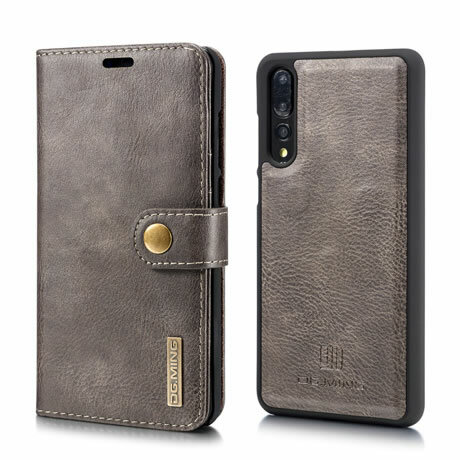 As a Huawei high-end smartphone, the official original Huawei p20 pro case is very expensive, if you want to buy a mobile phone case for huawei p20 pro, we recommend that you buy a leather case, because huawei p20 pro is the business style. Today we recommend several of the best huawei p20 pro leather case. 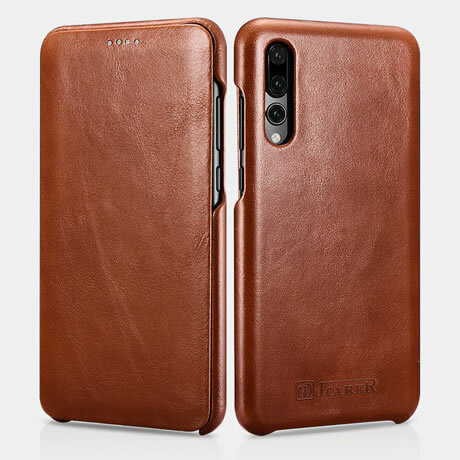 This is a iCarer genuine leather case, the leather is smooth, you don’t need to buy a tempered screen protector, because the soft lining fits the phone screen and the curved edge design provides 360 degree protection. Accurate camera, earphones, button cutouts, you can direct use it, no need to remove the phone, and this phone case also supports wireless charging. It is placed in a beautiful box, you can use it as a gift. If you don’t want to put a bunch of things in your pocket? The wallet case can help solve this problem, the CaseMe case is designed to accommodate the Huawei P20 Pro and 10 credit cards. Just put your ID card and credit card in the slot. It also has a zipper that allows you to store coins, headphones or lipstick. If the wallet case is too thick, the magnetic back case can be removed, the 2-in-1 detachable design is very convenient. It also comes with a wrist strap for easy carrying. 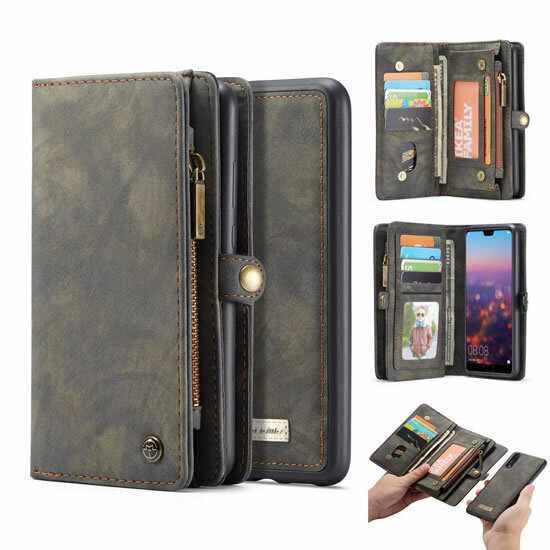 The case is made of high-quality cowhide leather, 2-in-1 detachable design, it also has a stand function, with 3 card slots and a cash slot. It provides excellent protection against dust and scratches. The wallet case is thin and light, only 30 grams, the only regret is that there is no wristband. If you are interested in wallet phone case, you can check out this article we wrote earlier: Best Wallet Case For Huawei P20 Pro in 2018.